Donghwan Kim joined the Department of Mathematical Sciences, KAIST, as an assistant professor as of August 16, 2018. He received Ph.D. from the University of Michigan in 2014. 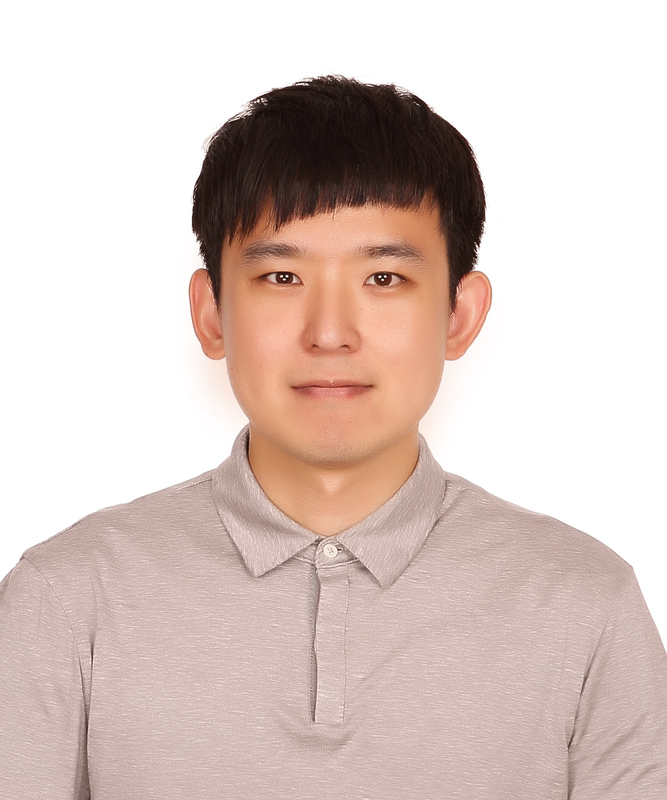 He is interested in Continuous Optimization, Convex Optimization, and Applications of Optimization Methods.